Did you know you one of the best ways to build your contact list is to offer a free song download in exchange for an email signup? 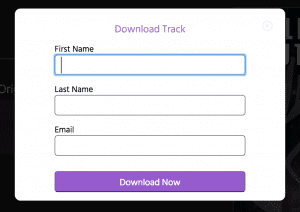 With DropTrack, you can easily create an Email Download Gate to build your audience and get feedback on your music! 1. In your DropTrack account, visit the Offers page. 2. 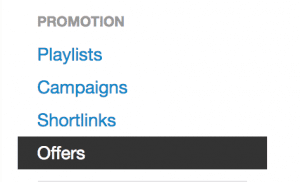 Choose a unique shortlink for your offer, and select a playlist. If you don’t already have a playlist, create one first. 4. 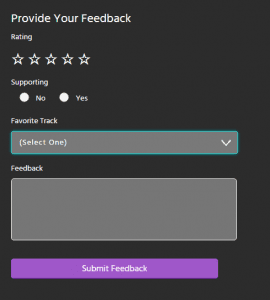 You can now share your shortlink with the world to build your audience and get feedback on your music!